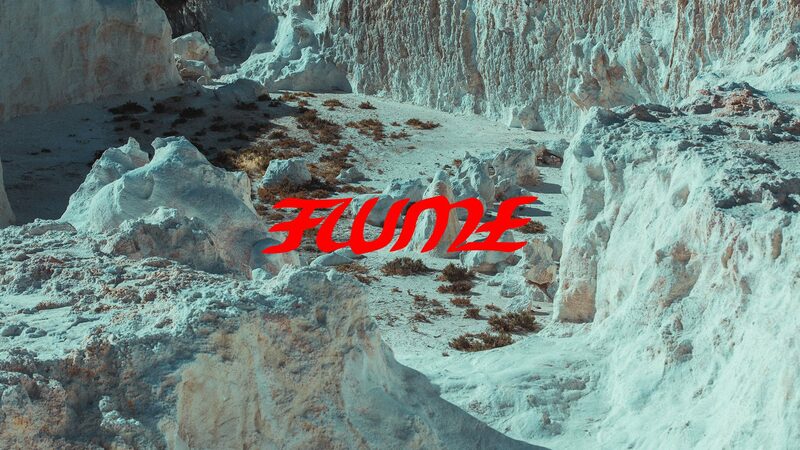 Australian producer, Flume, has recently made his sudden return apparent. It has been quite over two years since any official release by the beloved artist, however he’s made his come back with full force. Flume has just dropped an 17-track mixtape titled Hi This Is Flume featuring some sick collabs, featuring a couple new faces, and he promptly followed up through his collab with Reo Cragun “Friends” that was revealed as the first track off his newest project. To add to the Flume madness, Flume has just announced that he’ll be doing a Flume & Friends set at the Red Rocks Amphitheater on Tuesday August 6.